e aircraft. The PE featured an armoured fuselage of light alloy construction; fabric covered flying surfaces with dural tubular wing spars. 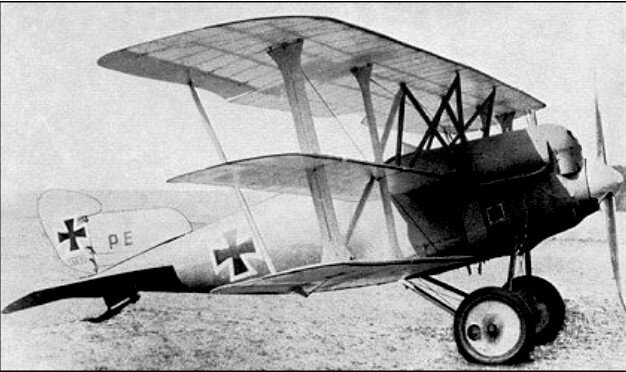 First flying in March 1918 the PE was easy to fly but suffered from poor stability and considered inadequate for fighter versus fighter combat.